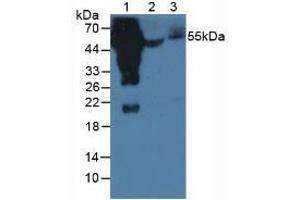 Western blot analysis of (1) Human Serum, (2) Porcine Serum and (3) Mouse Serum. 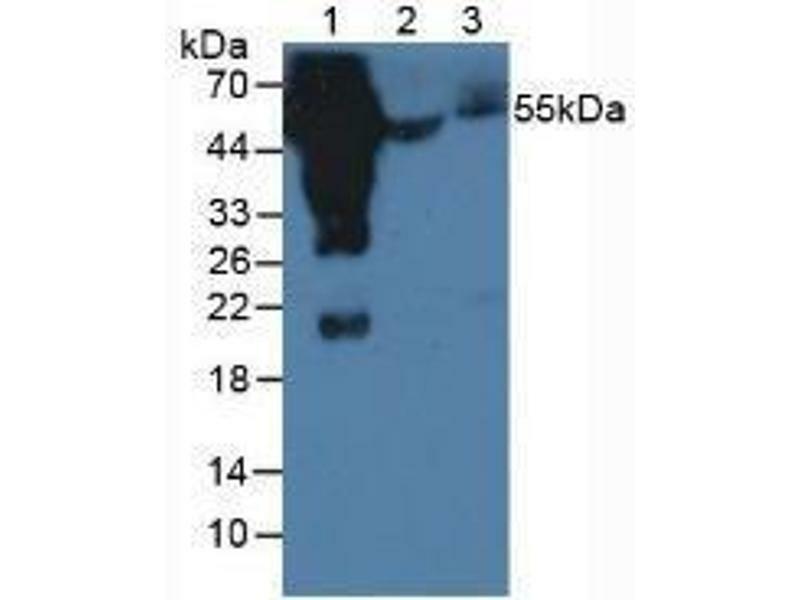 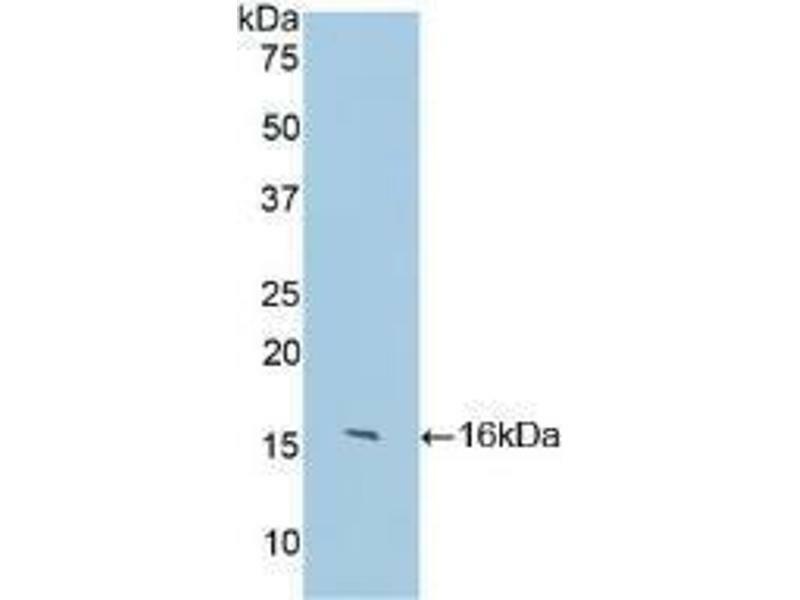 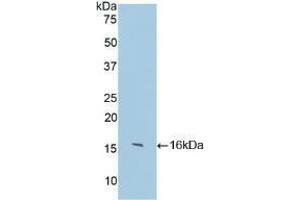 Western blot analysis of recombinant Human IgG4. 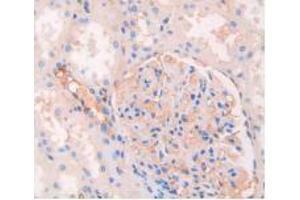 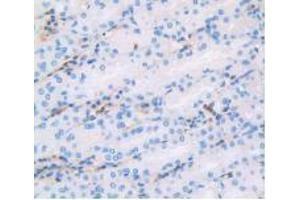 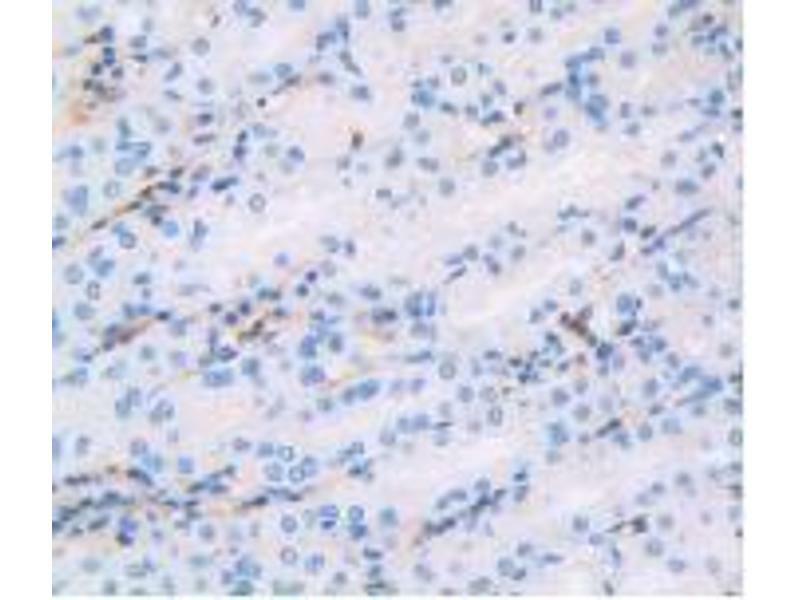 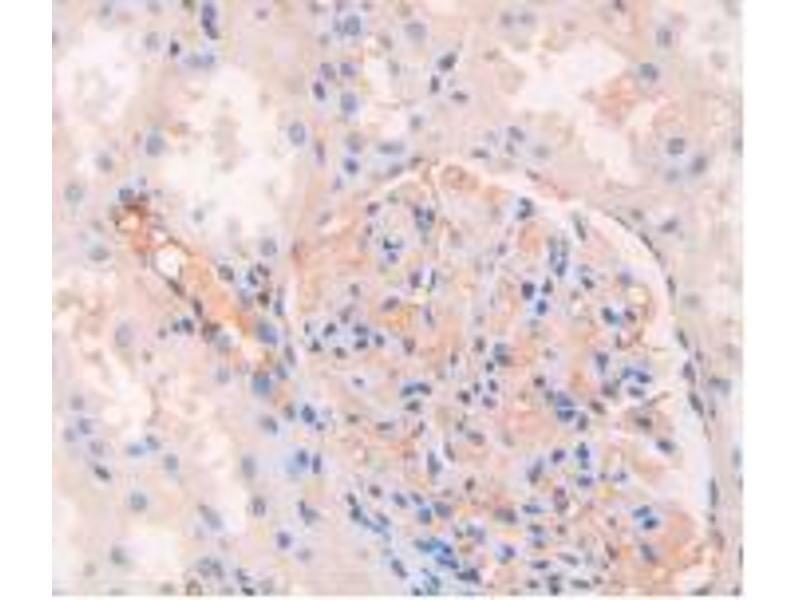 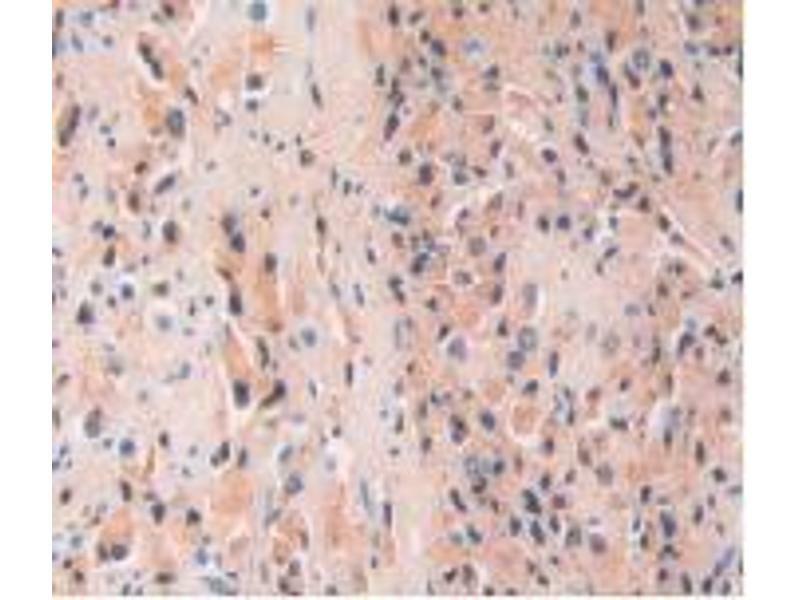 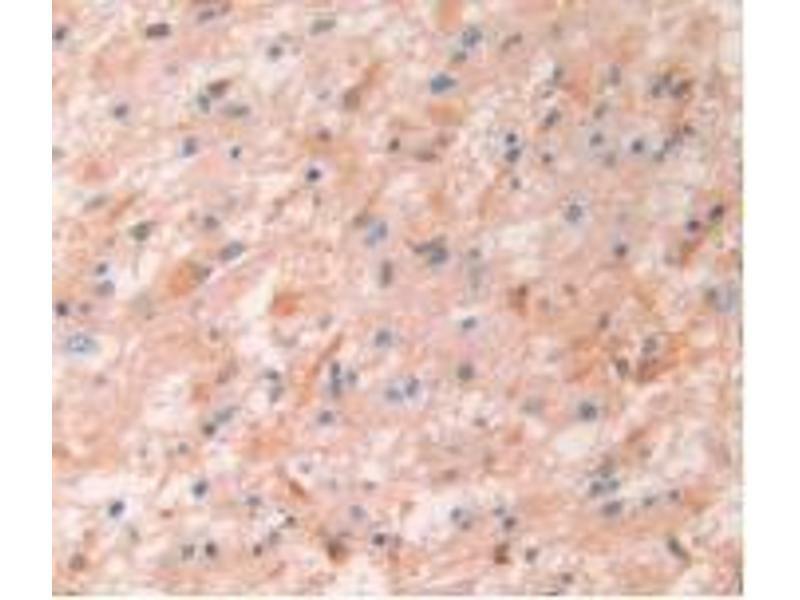 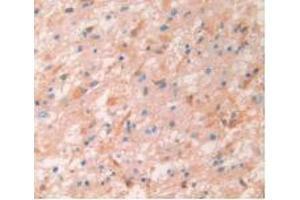 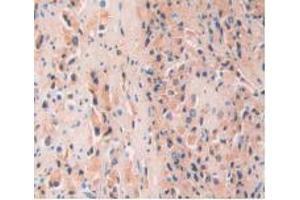 IHC-P analysis of Human Prostate Gland Tissue, with DAB staining.